Look No Further! You have Found your Dream Car!! 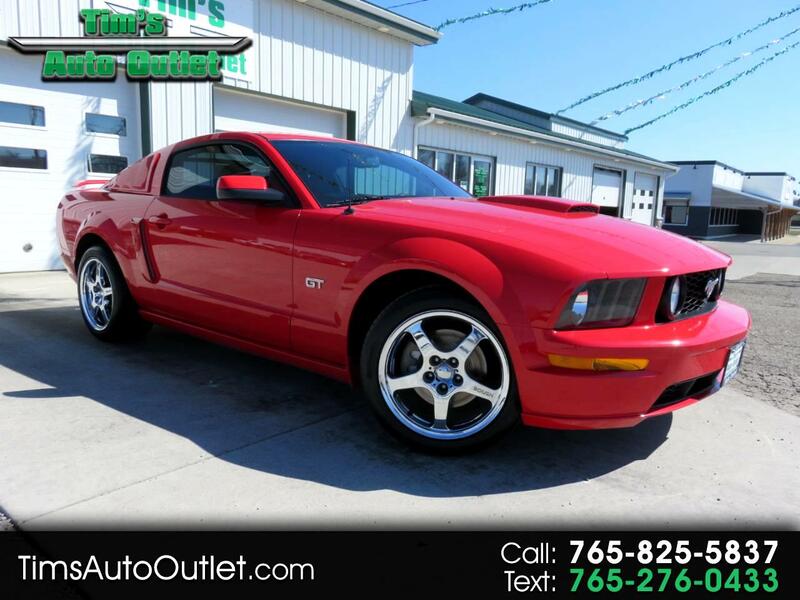 2007 Ford Mustang GT Deluxe with only 67000 Miles and Super Nice Inside and Out! Heated Leather Seats!! mach 1000 Sound System!! 5 Speed Manual Transmission and So Much More!! Hurry this one won't be here long!! Please visit us @ www.timsautooutlet.com to See More Pictures, get Additional Information, Directions and more! You can Apply for Financing on our website safely and securly! Call us at 765-825-5837 with any questions or to schedule a test drive today!